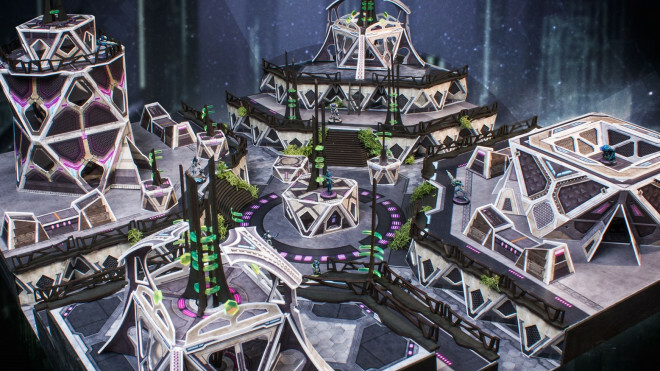 Battle Kiwi Clash In The RumbleDome For Aristeia! 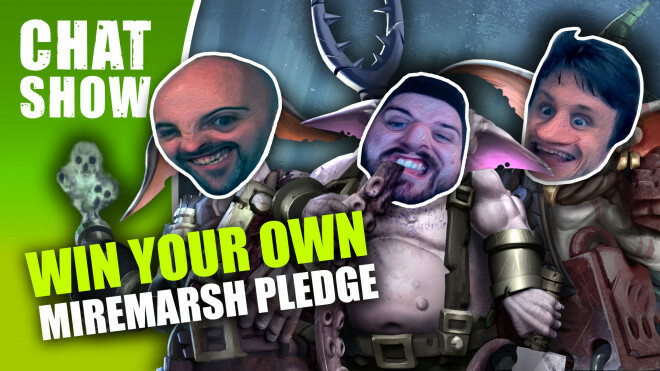 Fancy playing some games of Aristeia! 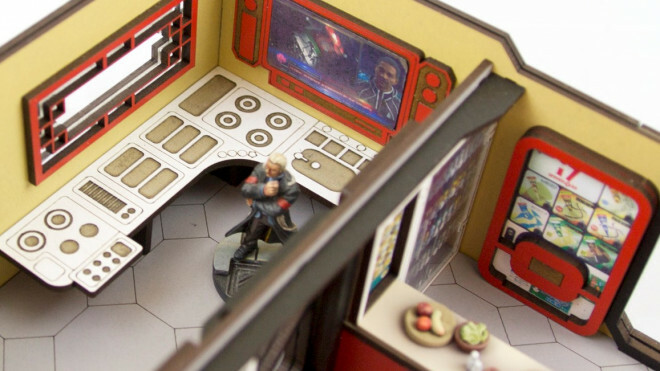 or Infinity on a rather fancy looking tabletop? 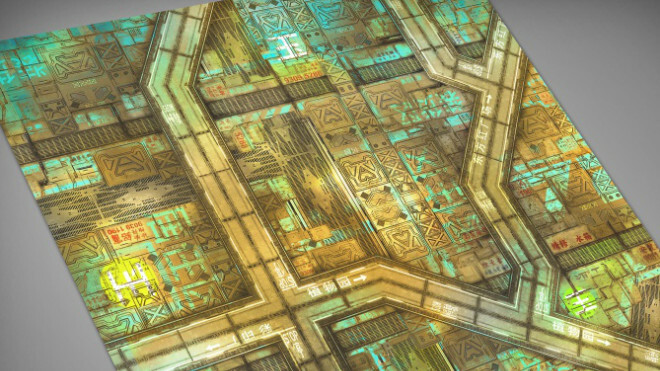 Well, Battle Kiwi have been working away on this RumbleDome for you to include in your games. 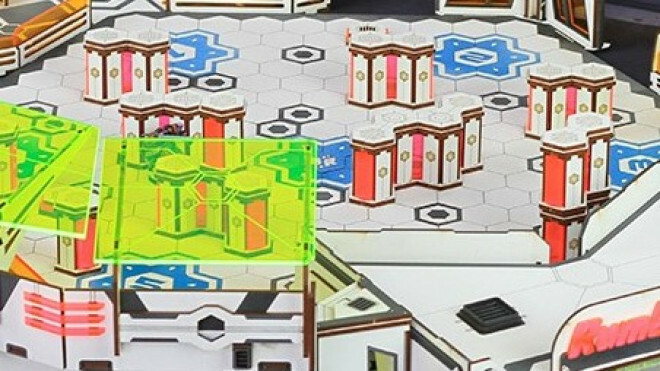 Are Warsenal Previewing Infinity Tohaa Terrain? 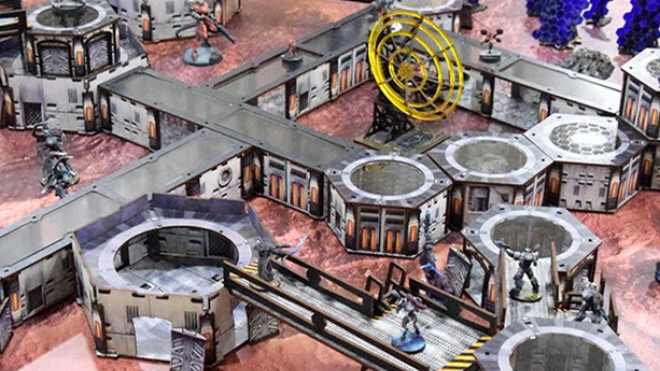 Warsenal have published a couple of quick preview pictures, showing what could be terrain suited for Infinity's Tohaa. 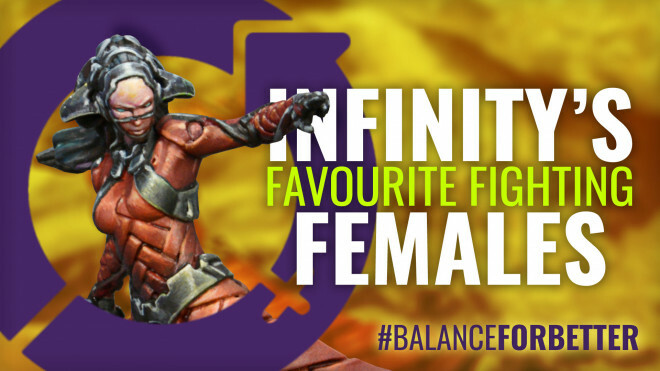 Here at OnTableTop, we're not content with International Women's Day - we want it to be Interuniversal! 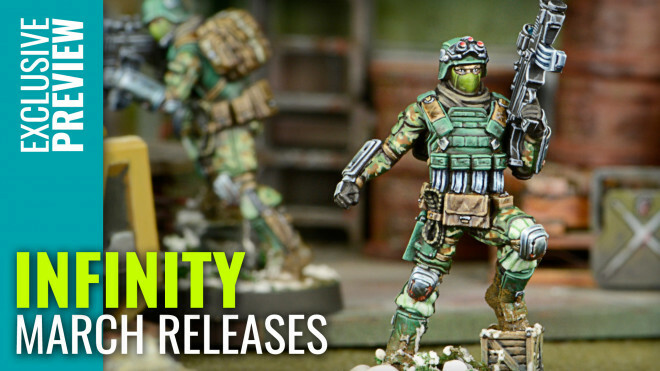 New Infinity Releases – March 2019! 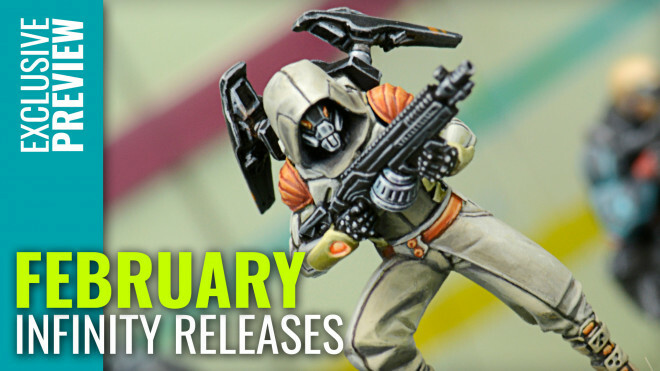 We're checking out the new releases for the world of Infinity as Corvus Belli show off figures arriving in March. 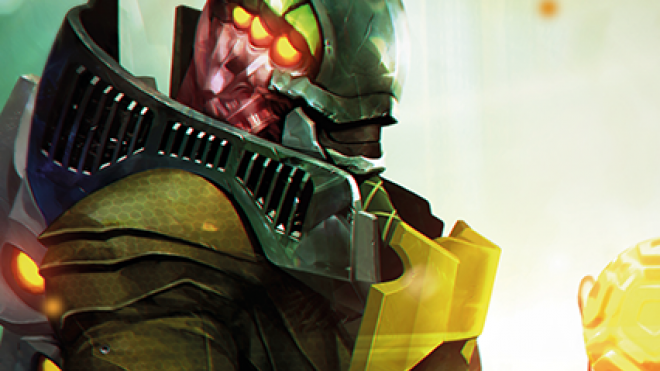 Deep Cut Studio has designed a new mat for their collaboration with Corvus Belli. 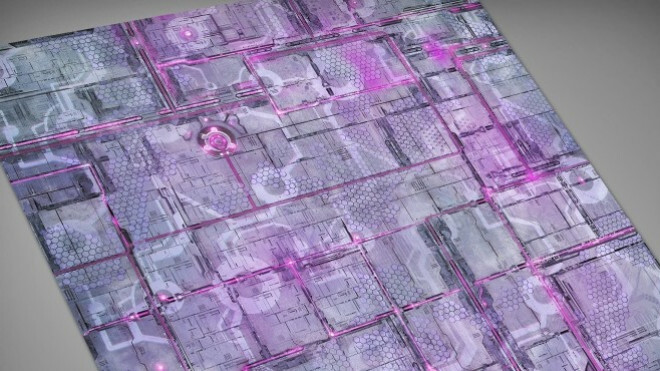 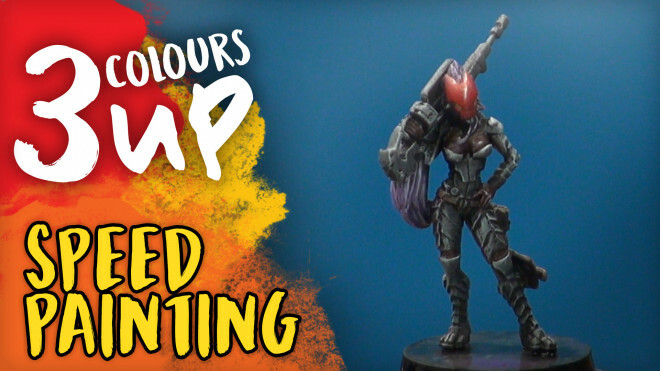 This time around we're seeing their ALEPH Mat for those getting stuck into games of Infinity. 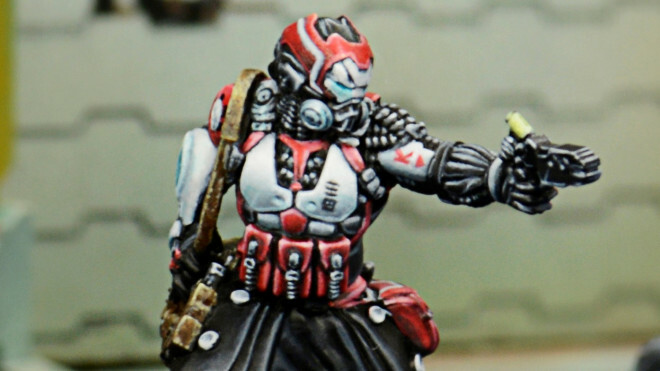 The guys over at Corvus Belli are getting set with some sci fi action in the new February releases for Infinity the Game. 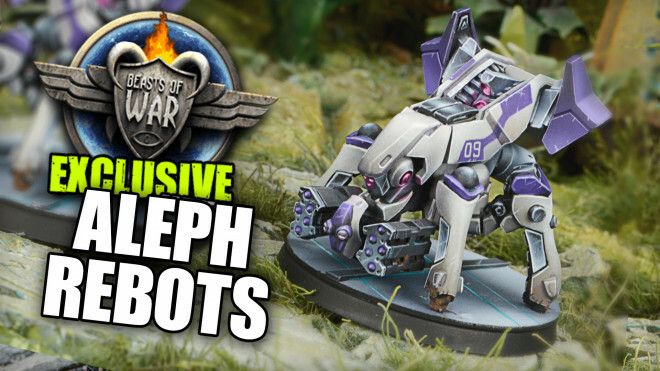 We've got an awesome sneak peek at a new unit for Infinity today from Corvus Belli. 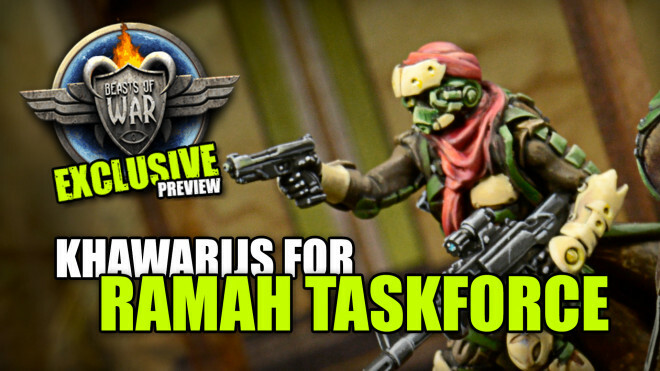 Check out the Khawarijs for Haqqislam and the Ramah Taskforce. 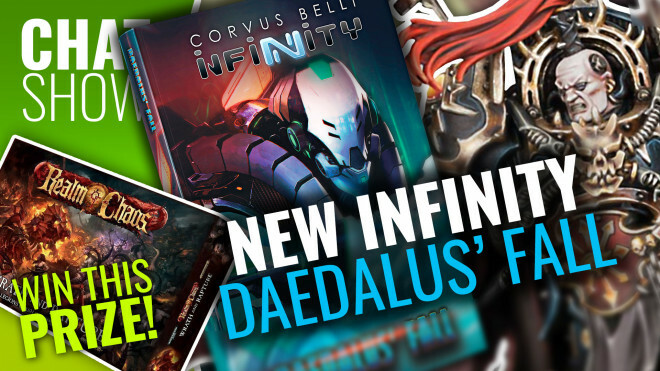 We've got some awesome new releases coming from Corvus Belli for the world of Infinity. 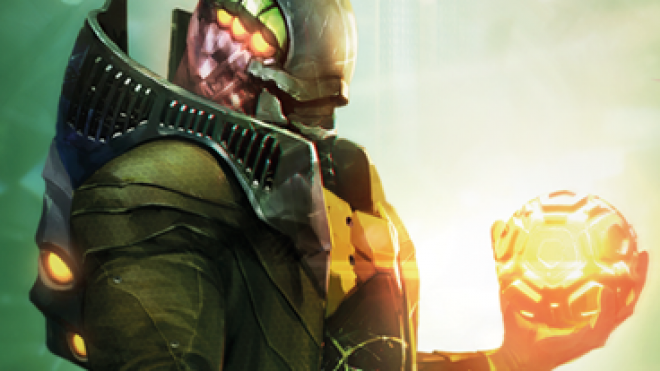 We're looking to two popular worlds and famous characters a well as Infinity this week! 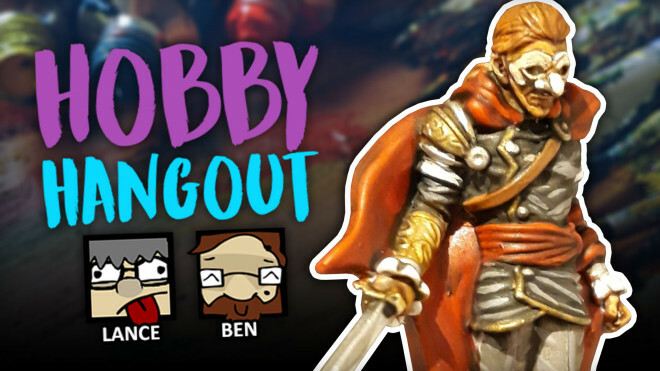 Hobby Hangout Today! 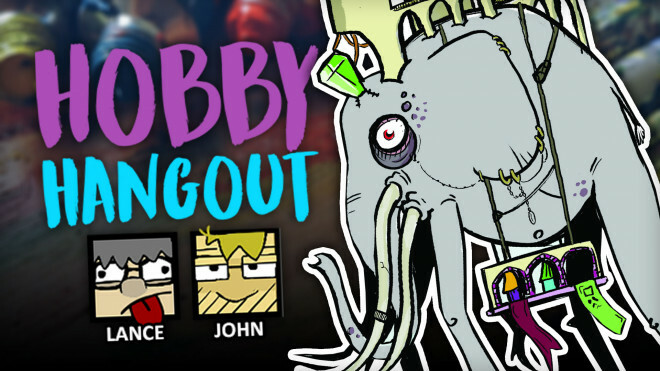 If you want us to have a look at something in particular, link it in the comments! 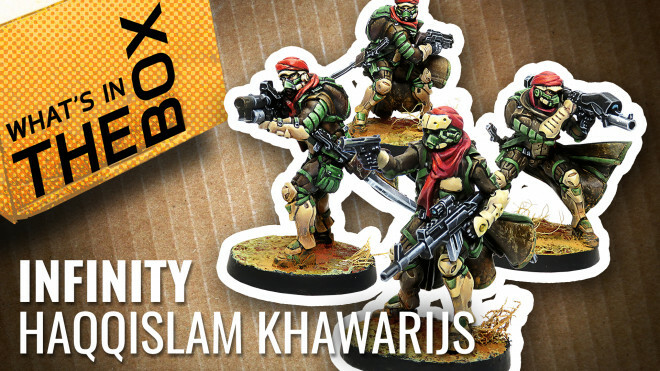 Corvus Belli has dropped another sneak peek at what's ahead for their releases in December for Infinity. 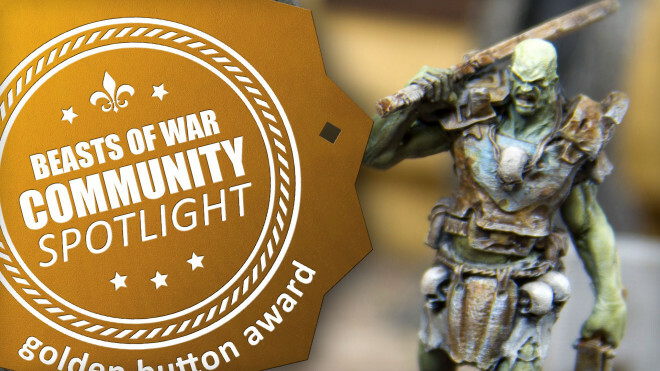 Come and check out more of the awesome projects and snippets from the forums that you have shared with us as we give out some more golden buttons! 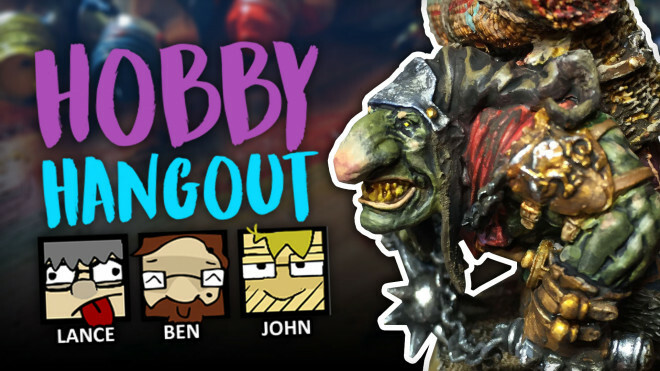 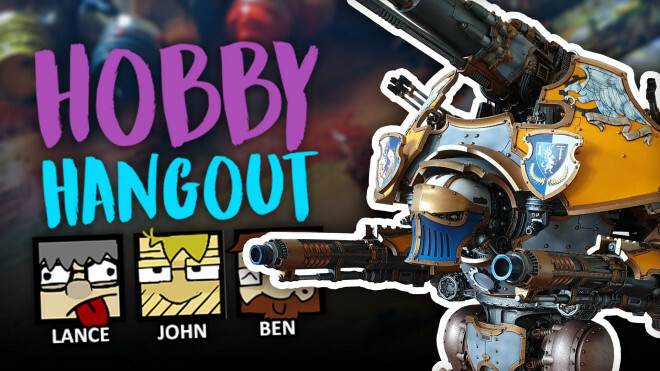 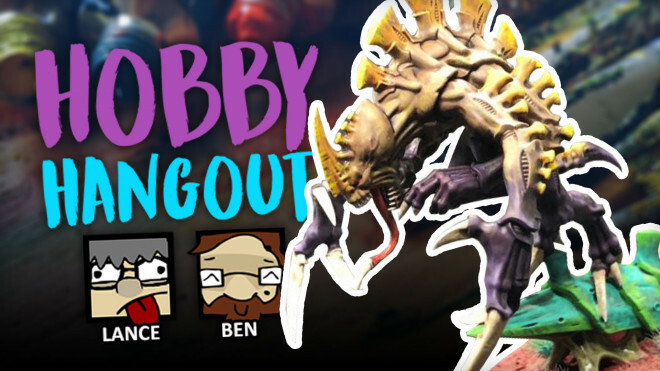 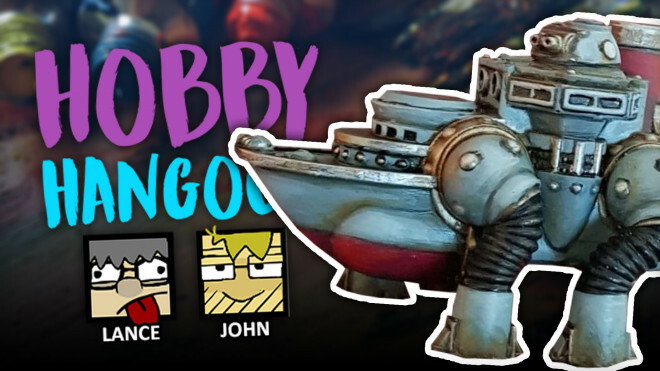 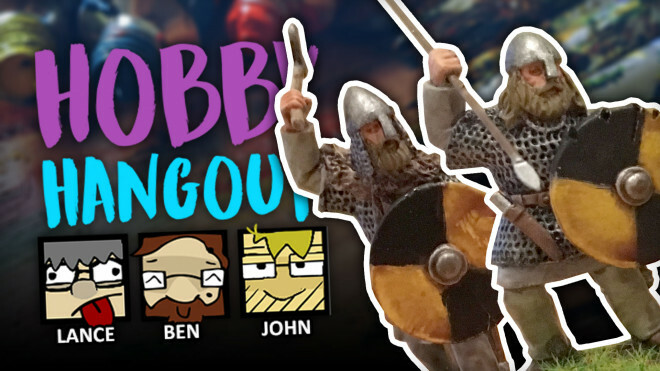 Join John and Lance as they dive through your community projects this week in Hobby Hangout. 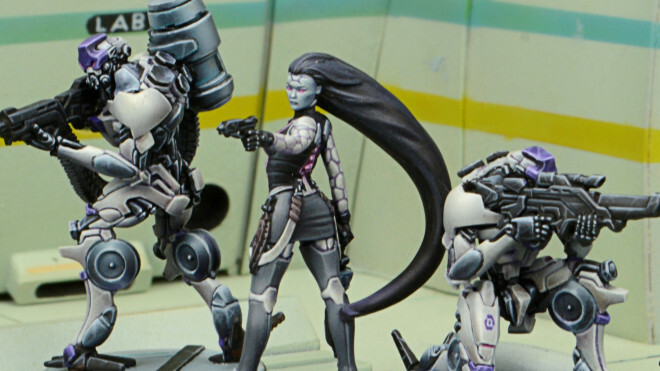 Bandua Design New Holobstacles For Infinity & Aristeia! 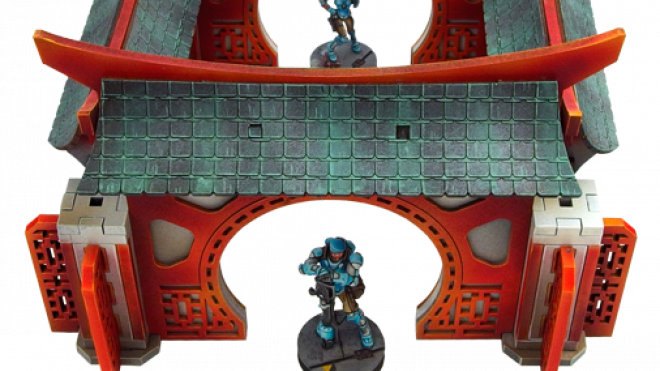 Bandua Wargames has added more terrain pieces to their Designed For Infinity section of their webstore with some Sponsored Holobstacles which can be used for both Infinity and Aristeia! 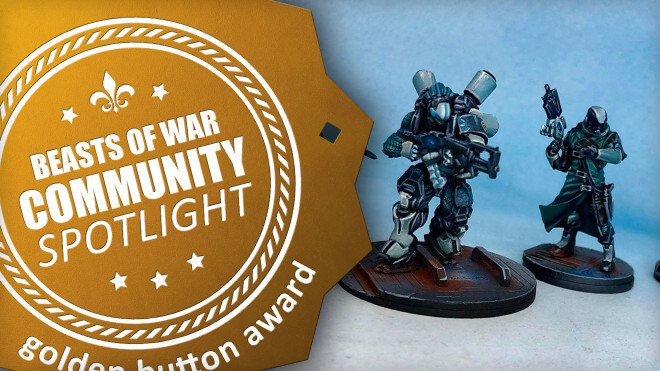 Corvus Belli has now released their Infinity Third Offensive Pre-Order which nets you the campaign book and if you snag it during this early period, a free miniature too. 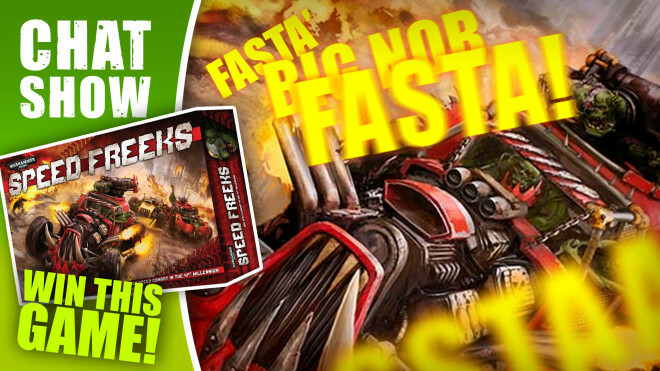 The new reveal trailer for Corvus Belli's Third Offensive Expansion has been popped up onto the internet. 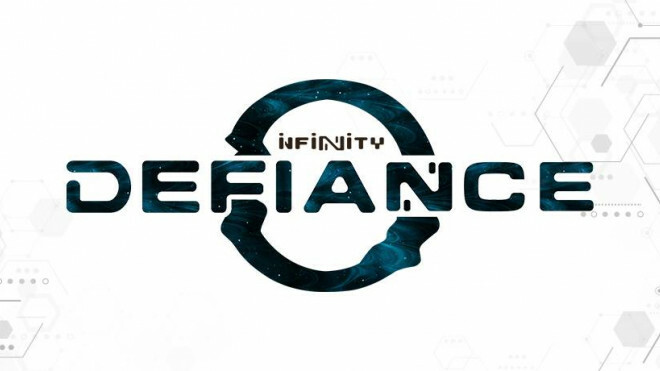 Come and take a peek at what the future of Infinity holds. 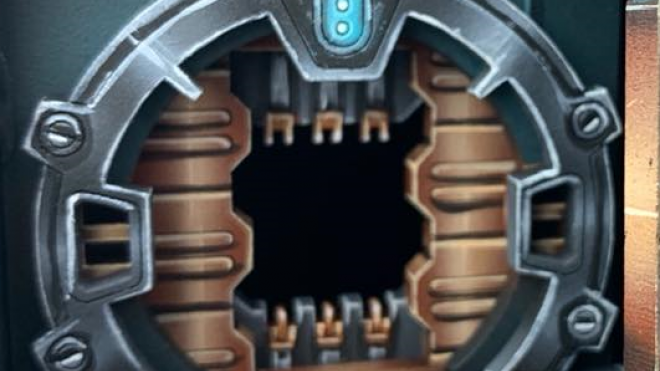 Corvus Belli is teasing a new expansion for the world of Infinity. 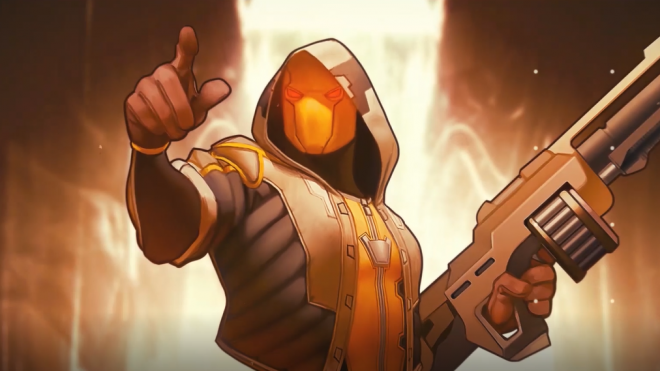 The Third Offensive is coming later this month. 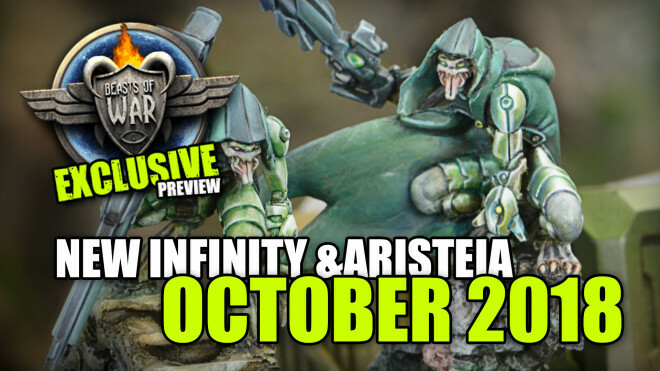 We're back with another round of releases from Corvus Belli for both Infinity and Aristeia! 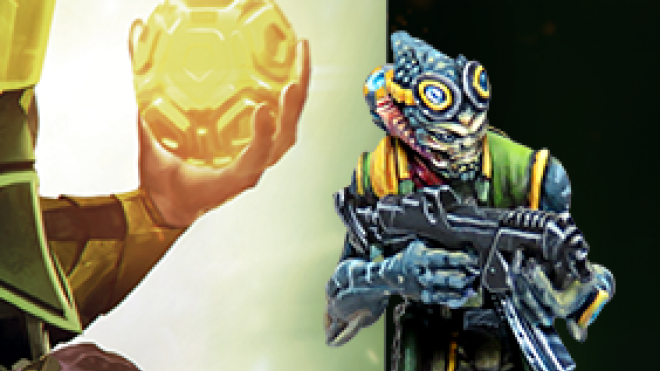 this month. 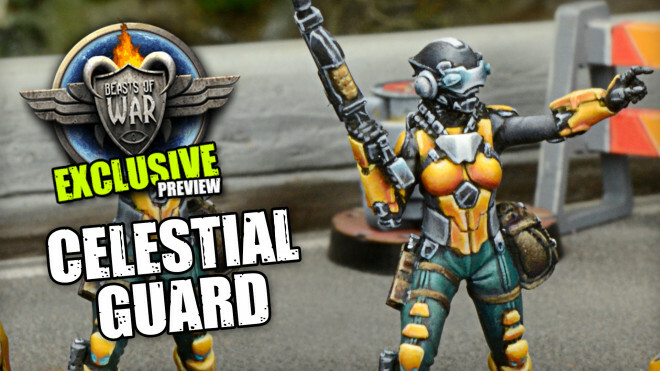 Corvus Belli have provided us with an exclusive look at some new models coming out for the Yu Jing and the Imperial Service; the violent soldiers of the Celestial Guard! 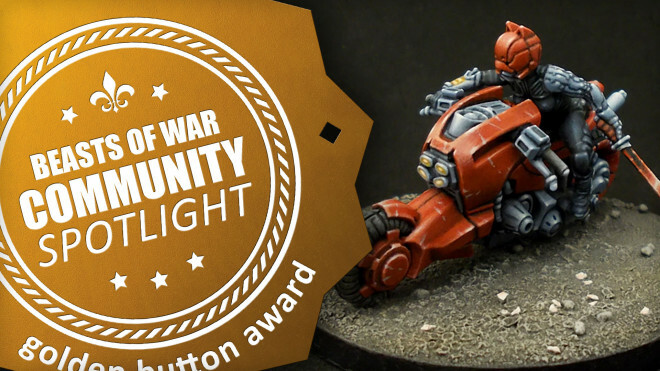 Corvus Belli Wraps Up The Infinity Kurage Crisis Campaign! 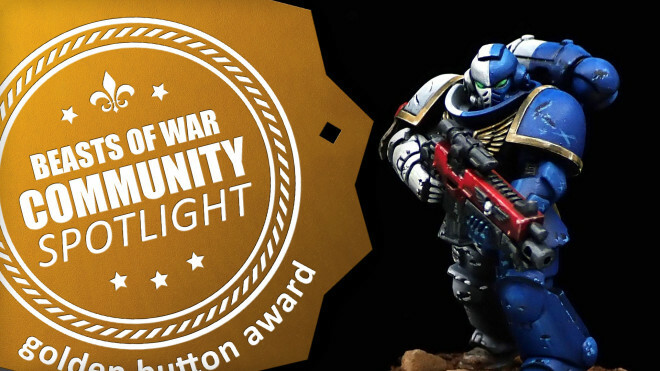 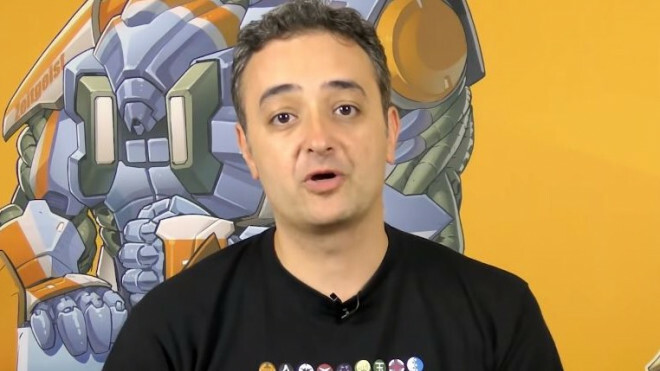 Carlos runs through the final results of the Infinity Kurage Crisis campaign we ran alongside Corvus Belli this summer! 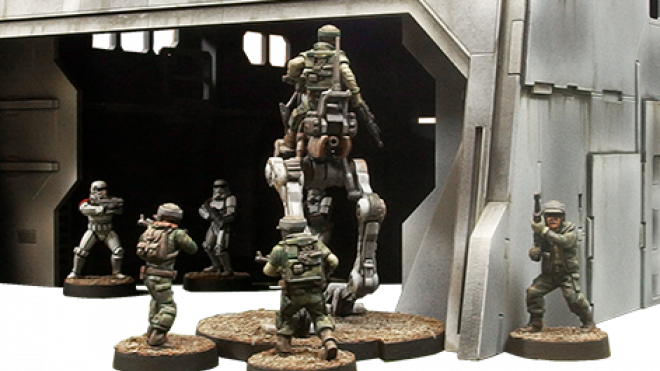 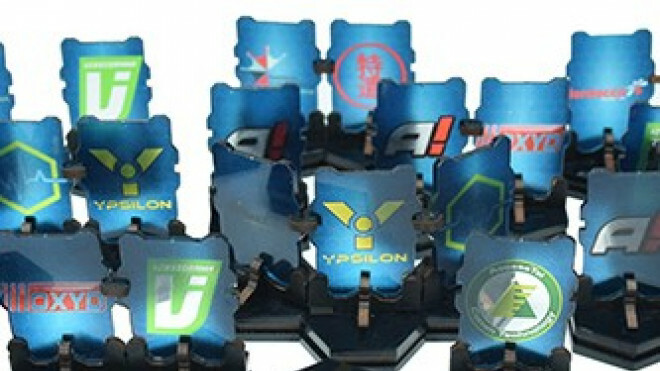 The available kits include a new collection of Walkways and also their HEX Iv-0 buildings too. 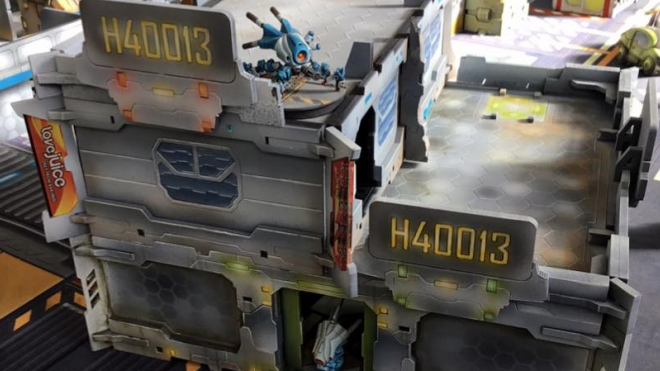 Antenocitis' Workshop has added a superb new building to their terrain collection for use in Infinity.